Accidents happen, no matter how experienced you are as an electrician. Say you’re re-wiring an office space and despite your warnings someone falls over your equipment. Could you cover the costs of that person’s injuries? This is why electrician insurance is important. Keep your Fairfield CT business secured through Keep Insurance. Jobs. 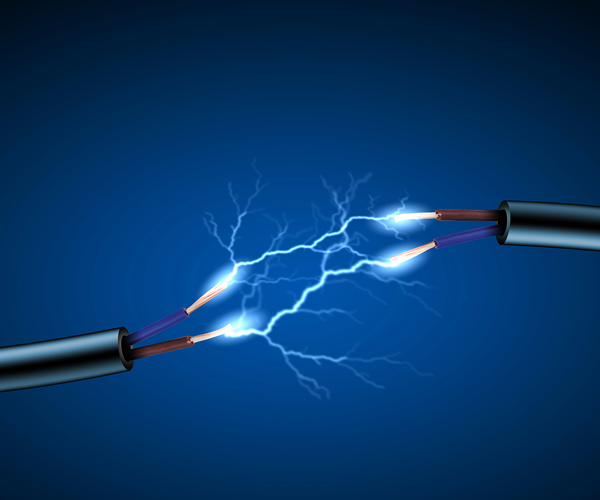 Insurance is no longer a luxury for electrician contractors. Most clients won’t even allow a contractor to start work on their site without valid proof of insurance. Peace of mind. You have enough to be concerned about as an electrician. You’ll enjoy peace of mind knowing that everything is covered if an accident happens. Life insurance. A number of flexible life insurance options are available. Like any business, an electrician contractor needs the proper insurance coverage to protect themselves and their business. Our business coverage here at Keep Insurance starts with the basic three coverage components: general liability, property insurance, and workers’ compensation (if you have employees). Contact us today!